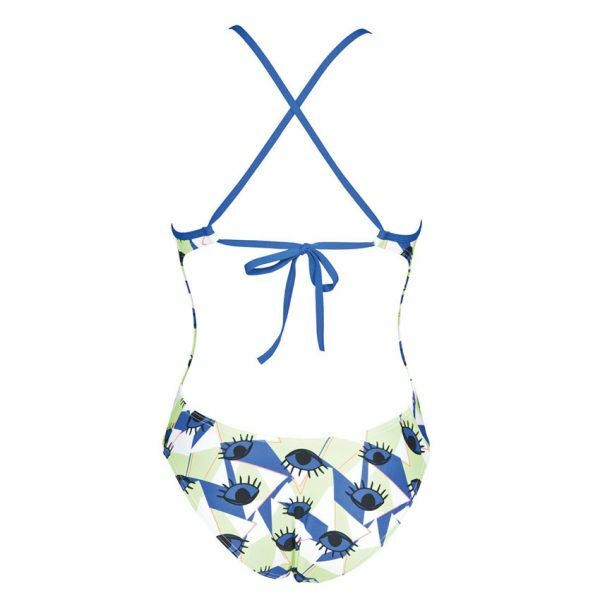 Arena Eyes Tie Back Swimsuit, not hard to guess how it got its name! 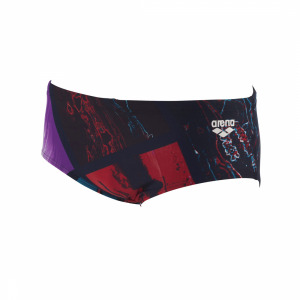 Well it’s not difficult to guess how the Arena Eyes tie back swimsuit got its name!! 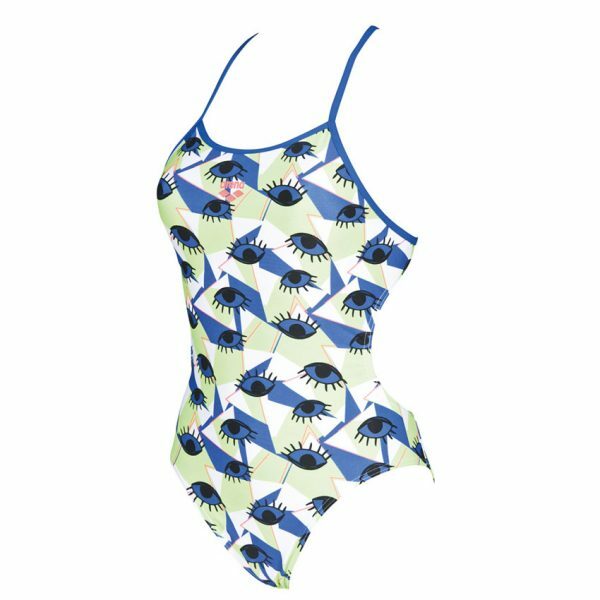 The pattern extends around the whole suit and features a sea blue eye with some rather impressive eye lashes! The tie style back adds a feminie touch with slim cross-over straps. The excellent UV protection it provides also make it an ideal choice for holidays and sunny swim camps. The suit is also fully lined.